With an objective to fulfill the ever-evolving demands of our clients, we are engaged in offering a wide assortment of Printed Plastic Bag. Packing : 1kg / Bdl, 25 kgs / Bag. 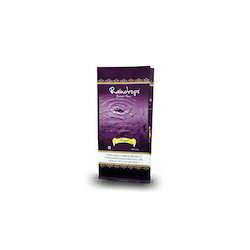 • Strong high density gusseted bag resists punctures and tears. • Large handles for easy carrying. 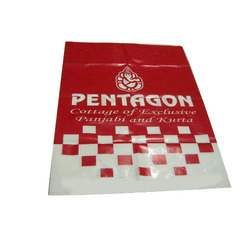 being a well-distinguished company in the market, we are into offering pp printed bag.